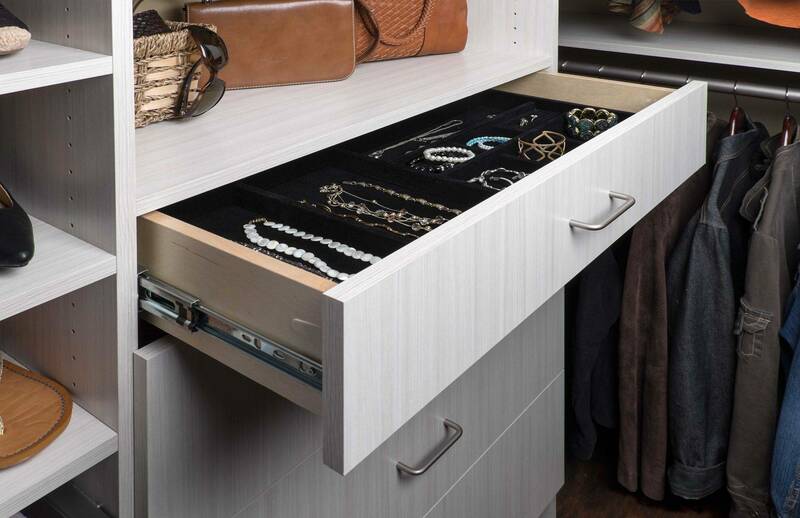 You are unique, and so are your storage needs. 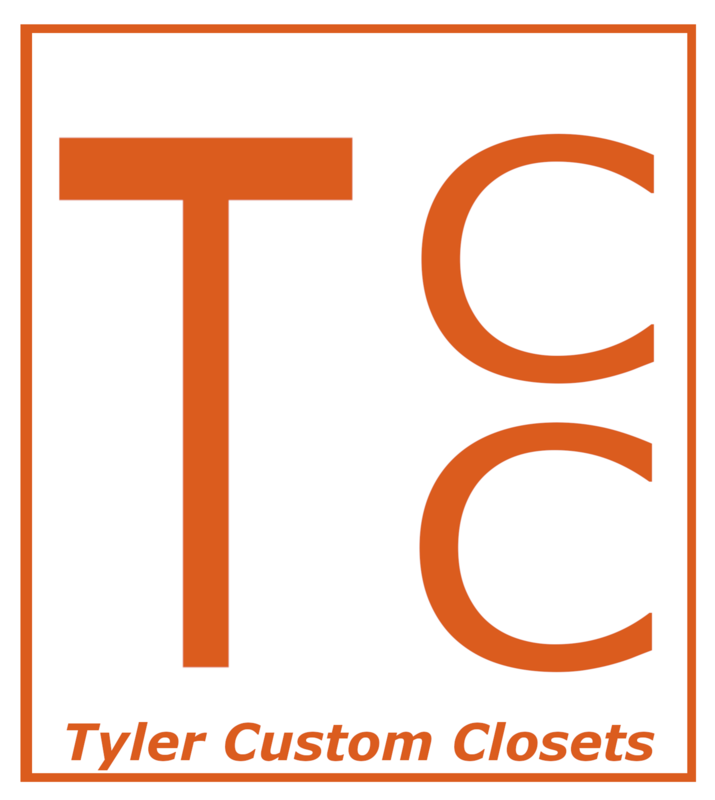 At Tyler Custom Closets, we don’t believe “one size fits all” when it comes to home organization. 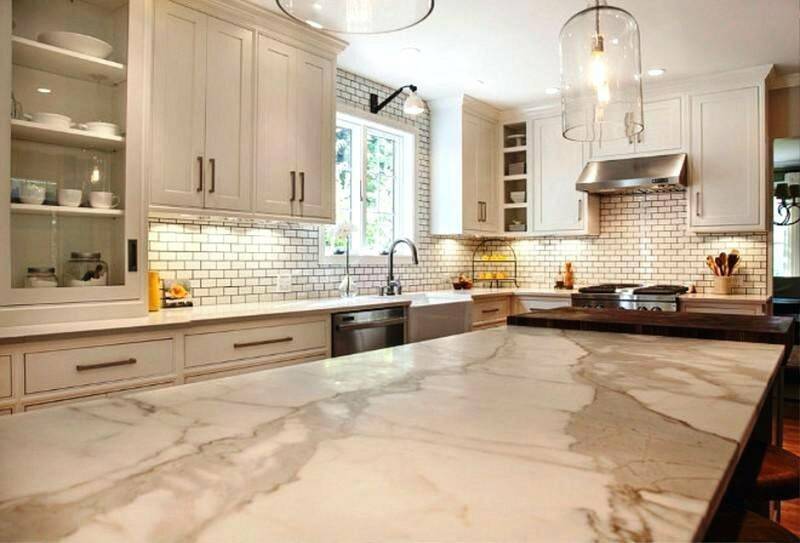 We take a truly customized approach, working hand-in-hand with you to design a product that’s unique to your home. 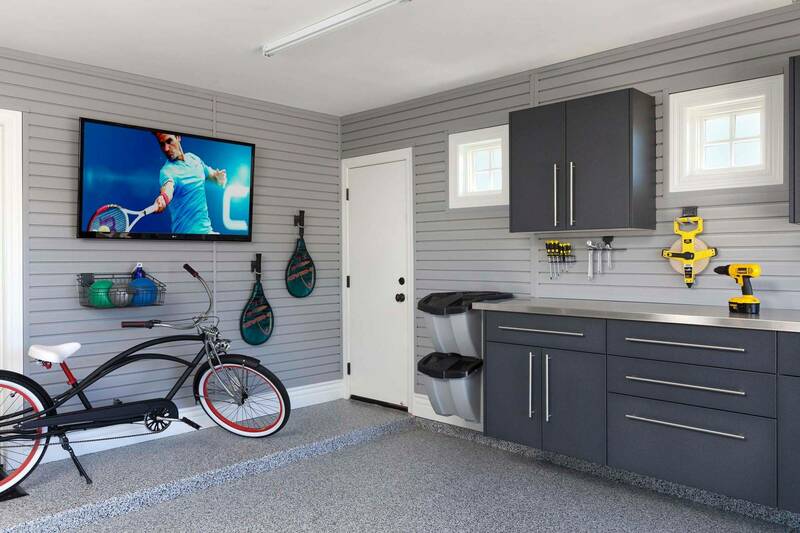 Whether you need to redesign your walk-in closet, update your kitchen and bathroom, maximize efficiency in your garage, or create a multi-functional guest room with a Murphy Bed, our expert custom closet and garage designers have the skill and creativity to bring your vision to life. 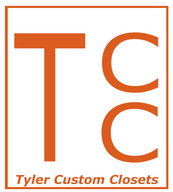 With a wide array of the finest materials, finishes, upgrades, and accessories, we offer hundreds of ways to help you get the most out of every inch of your home with a beautiful, functional custom design that enhances your personal style while conforming to your budget and adding value to your home. 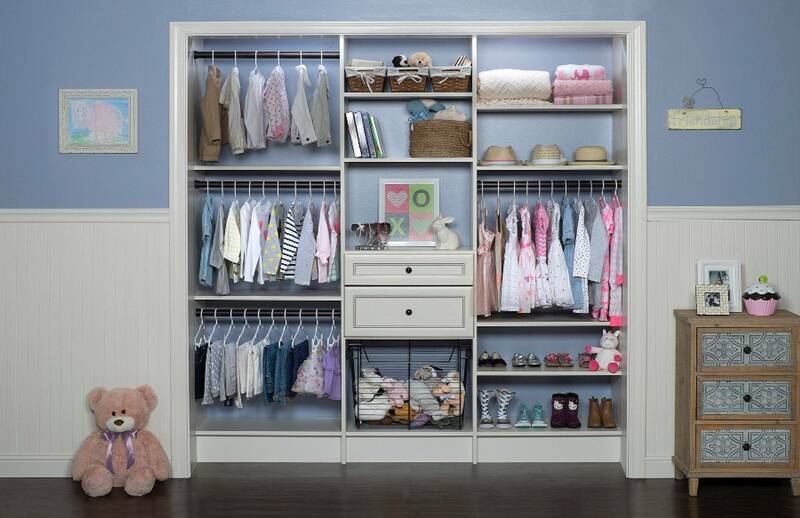 Best of all, our wood products are backed by a lifetime warranty – a commitment to quality that extends far beyond the completion of your project. 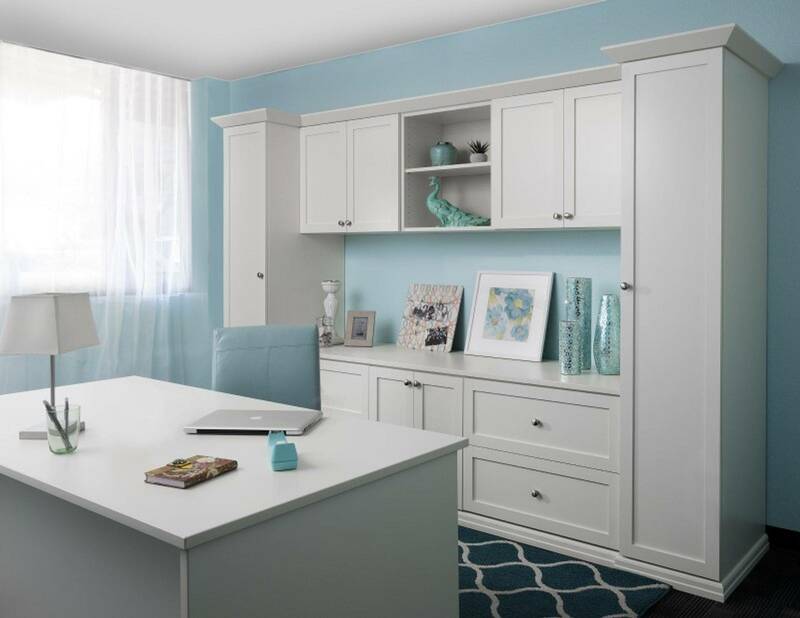 If you’re ready to “Simplify – Organize – Enjoy” get started today by scheduling a free in-home consultation. We serve All of East Texas which includes Bullard, Flint, Tyler, Longview, Palestine, Chandler, Frankston, Jacksonville, Rusk, New Summerfield, Whitehouse and any in-between town.